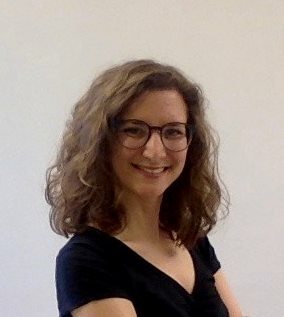 Marta Morvillo ist Max-Weber-Fellow am Europäischen Hochschulinstitut in Florenz und hat an der Universität Bologna im Verfassungsrecht promoviert. The Glyphosate saga that had been troubling farmers, regulators, activists and corporations for almost seven years, finally came to an end with the renewal of the authorization for the infamously notorious pesticide in December 2017. Or did it? Reacting to the widespread institutional and societal concern generated by the uncertainty over Glyphosate’s safety, the European Parliament has set up a special committee on the authorization procedure for pesticides, which held its first working meeting in Brussels on April 12th, 2018. With this, the first renewal of Glyphosate’s authorization became a major case of politicization of science in the European Union.